Buildable lot in an area of newer homes. 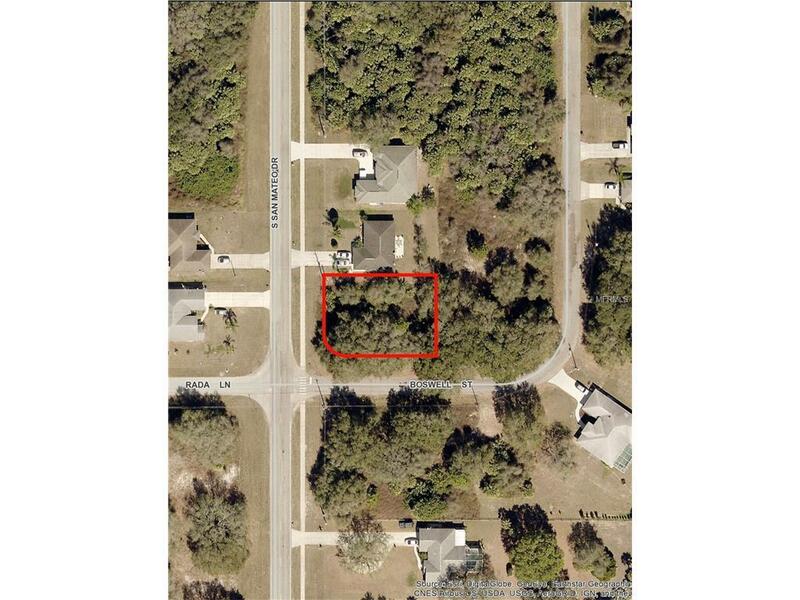 Don't miss this opportunity to own this greenbelt view 90 x 125 lot in North Port. 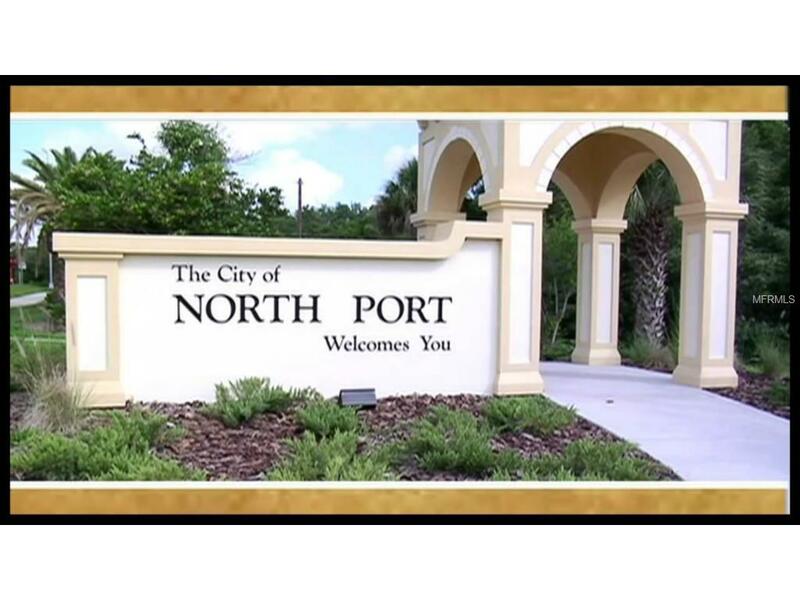 This quiet, peaceful setting is located in a growing area of North Port, just minutes from all of the great new shopping areas, and also near I-75 for quick and easy access to all of SW Florida's amenities.